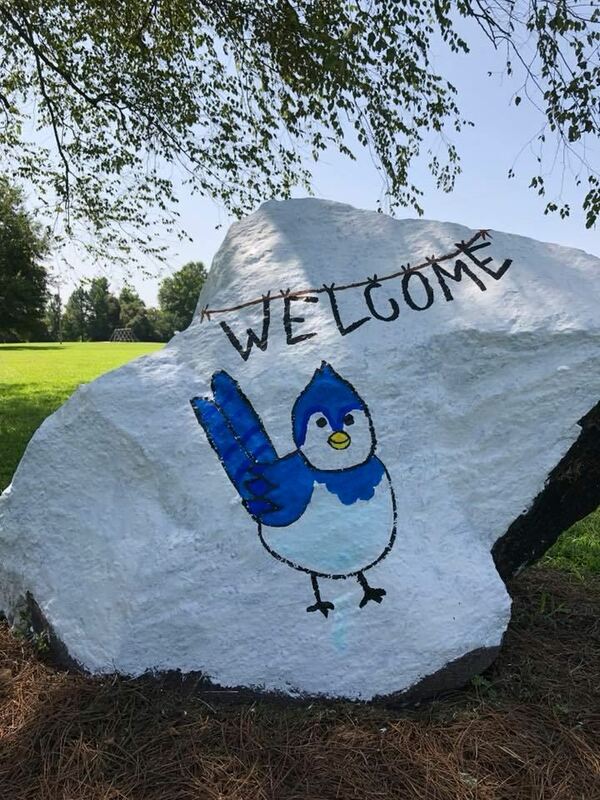 Show your Blue Jay spirit!! If you have any questions please contact Mrs. Melissa at the front office. Reserve your week now!!! 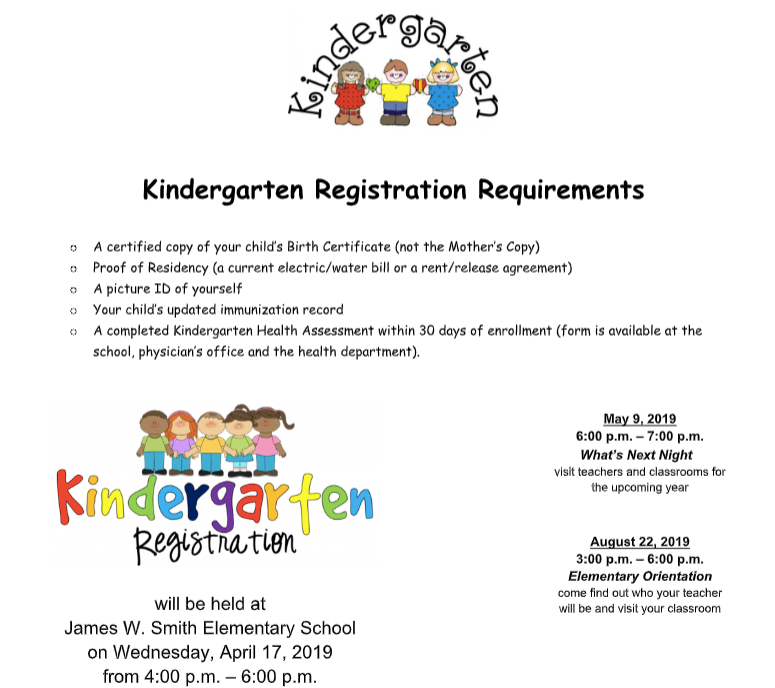 Contact Mrs. Melissa for more information! Congratulations to Ms. Kross for being chosen by her peers as the 2019 JWS Teacher of the Year!! -Kayla's passion for her students is evident in all that she does for her students. Her genuine concern for students extends beyond her classroom as she is frequently noted advising other teachers and completing tasks to assist her entire team and grade level of students. She seeks assistance when needed and chooses to benchmark with other grade level teachers to evaluate what others are doing, reflect upon her own practices and to strengthen critical areas of her student's education as needed. She is an excellent teacher and colleague. -I am nominating Kayla because she always has a smile on her face and remains positive even when things get tough. -Kayla is always such a positive teacher with her children! She is such an awesome example for her students. She sets high expectations with realistic goals. -Kayla goes above and beyond the call of duty and expectation as a teacher. Even just recently "graduating" out of BT (Beginning Teacher) status doesn't deter her from stepping up and helping wherever she can! She is always willing to step up and do what is needed for her students and for her fellow colleagues. I am honored to work and learn beside her! -Kayla has a gift for working with students with special behavioral needs. Her students also show a great deal of growth, particularly in reading each year. She is always willing to help students and colleagues and has a permanent smile of her face that inspires others to remain positive. Corporal Karen Lee joined the United States Marine Corps in 2008 after graduating from UNC-Greensboro with a Bachelor’s degree in Sociology and Criminology. Cpl Lee was deployed to Iraq in 2009. She was honorably discharged from the USMC in 2012. She then went on to be a K9 Officer at Maysville Police Department for 3 years. Cpl Lee then joined Lenoir County Sheriff’s Office as a School Resource Officer for Frink Middle School and North Lenoir High School. 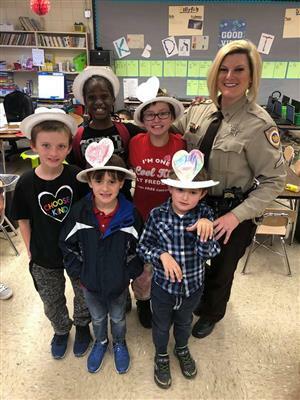 In August 2018, she joined Craven County Sheriff’s Office as the SRO for West Craven Middle. She holds several law enforcement certifications such as, Dual Intermediate Law Enforcement Certification through both N.C. Criminal Justice Training and Standards Commission and N.C. Sheriff's Training and Standards Commission. Cpl Lee is currently working on her Master’s degree in Criminal Justice. Cpl Lee lives in Cove City with her husband Darrin, who is also a Craven County Sheriff Deputy. Darrin and Cpl Lee have been blessed with two beautiful children, Harper (2 years old) and Jameson (1 year old). They are also parents to 2 very spoiled Boston Terriers, Lady and Levi. Welcome to our nest, Cpl Lee! Katy Chadwick, teacher at James W. Smith Elementary School, has been selected as the 2018-2019 Teacher Ambassador for Craven County Schools. In this role, she will serve as the local advisor to the Board of Education and will represent Craven County Schools in various community and civic events. Chadwick now moves on to compete against other local award recipients for the Southeast regional Teacher of the Year title. Chadwick was chosen following an application and interview process with the local selection committee, comprising of the current Teacher Ambassador, the current Principal of the Year, a Board of Education member, central office staff and business/community/faith partners. In her application package, Chadwick shared her passion for teaching by stating, “Teaching has been a life-long dream of mine.” She described how blessed she was to have amazing educators when she attended Brinson Memorial Elementary School as a child and that she vividly remembers specific moments with each of her teachers. “While each educator was different in their daily routines and methods, they shared one commonality: a love for teaching.” Chadwick further wrote, “Because of their devotion for teaching and willingness to invest in me, I felt at peace and fulfilled at school. I was eight years old when I decided that if I became an elementary teacher, I could always feel as peaceful, fulfilled and joyful as I did at school.” As a high school student, she worked with struggling second grade readers for several months and was able to witness their growth, which made her even more determined to pursue a career in education. Due to her personal commitment and academic success, Chadwick was awarded the North Carolina Teaching Fellow Scholarship in 2007. For more than 50 years our nation has honored teachers with the National Teacher of the Year Program. In 2014, the NC Department of Public Instruction announced their partnership with Burroughs Wellcome Fund as the new major sponsor of the North Carolina Teacher of the Year Program. Since 1970, North Carolina has participated in this program recognizing outstanding teachers. 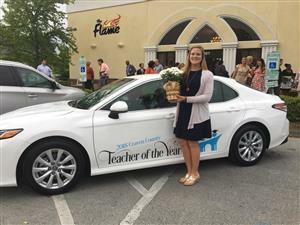 Craven County Schools has participated in the Teacher of the Year Program for many years and is proud to recognize one of the many outstanding educators in the district.